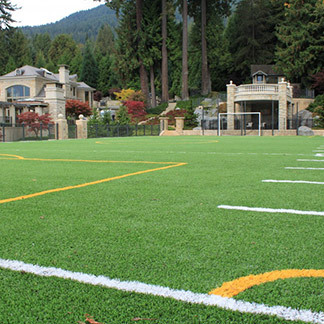 Own your own Port Moody artificial grass lawn, and enjoy practically no yard maintenance, ever! 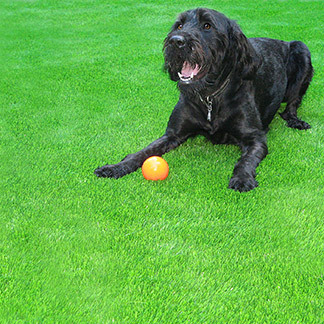 Ready to have a superior looking lawn with none of the maintenance and hard work required? 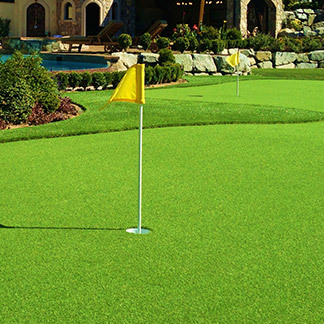 How about installing that perfect golf green, even pro golfers would be envious of? 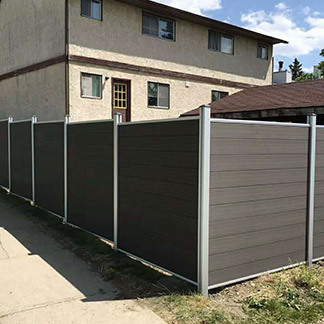 With creative and unique designs to choose from, you can finally give your yard that perfect finish, without all the back breaking work it normally requires. 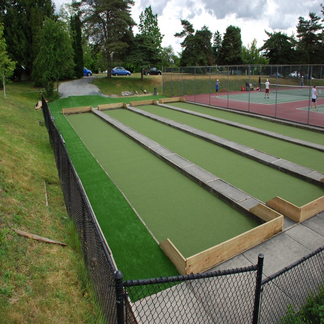 Precision Greens has been an industry leader for over 17 years and has completed more than 1100 golf green and 3000 artificial grass installations. Always delivering top of the line products and excellent customer service. 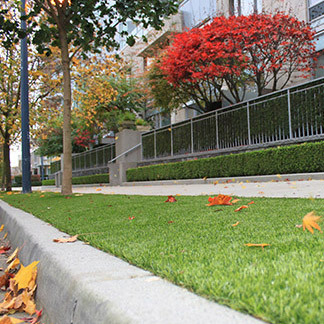 Here’s why you should forget other inferior artificial grasses and switch to one of our worry free solutions. Not only will it save you time and effort, but it will also achieve that impressive yard you strived for. 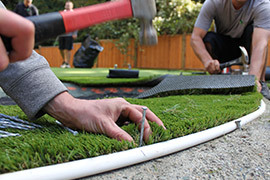 Here is how we can give you the best yard in Port Moody. Variety: Everyone from golfer to home enthusiast will have a variety of options to choose from that will give their property that magnificent look and appeal. From a casual, comfortable feel, to something ultra-realistic and elegant, we have styles for any preference. 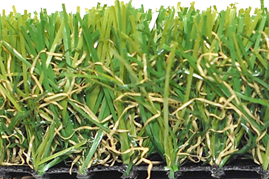 Realistic: We have incorporated Wave Blade and U-Shape technology into our artificial grasses, giving them an unmatched look to non-artificial grass blades. The colour, texture and shape perfectly resemble the real thing, not only looking natural but feeling natural as well. Design: This material is made to last. It’s able to endure the worst of weather conditions while still keeping a rich and healthy look. 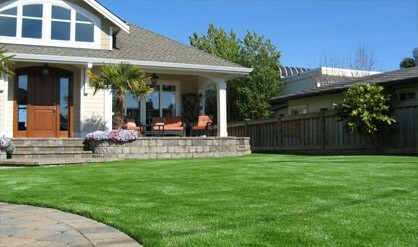 When other lawns are at the mercy of the elements, yours will remain maintenance and worry free. Safe: Safety is always a priority, and you can rest assured that all of our products are safe and environmentally friendly. Even children and the family pet will have no problem safely enjoying themselves. As a bonus, the material is non-flammable, meaning barbecues and extreme dry weather, wont pose a threat in ruining your party plans. 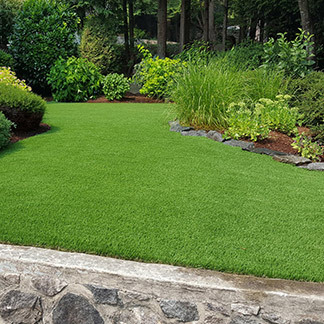 Comfort and Ease: Our lawns provide the best of both worlds, a beautiful yard always awaiting enjoyment, and removes any back breaking work. So simple and easy to maintain, you can certainly enjoy all that extra time you have gained. While always having a yard you can be proud to call your own. Easy maintenance: Since we’re removing all those daunting yard work tasks, all you’ll ever be faced with is effortless clean up. Cleaning up large debris and pet waste is even easier due to the structure of the grass itself, sitting objects high on the fibres for a quick and effortless removal. To refresh the look of the lawn and return to a healthy luscious look, simply rinse the grass with the hose, and all the water will drain into the ground below. Reassurance: We offer a 10 year warranty along with a 3 year workmanship warranty, so you can get out and enjoy your new yard, with no concerns or worries.